Turner Sports and The Spring League, which is moving to Austin this year, have announced a two-year deal to broadcast all games for the three-week pro football development camp. The games will be delivered by a new live streaming service Turner Sports is creating, according to Turner spokesman Nate Smeltz. 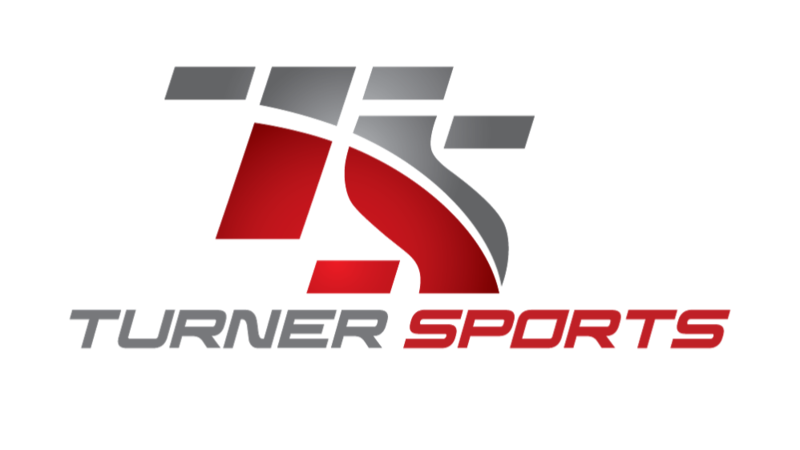 Turner Sports President Lenny Daniels made the announcement at the Consumer Electronics Show. The direct-to-consumer platform will also initially include UEFA international soccer matches, some NCAA Olympic sports championships and Red Bull Rallycross. The Spring League will arrive in late March with approximately 150 players divided into four teams. Last year the Spring League sent more than a dozen players to NFL or Canadian Football League camps. This year’s roster will include former Texas Longhorns wide receiver Mike Davis. More players with area connections will be announced in the next few weeks, Woods said. The Spring League and Circuit of the Americas are finalizing contract details to hold the daily practices and weekend games on new fields at the motorsports and entertainment complex. Though the instructional league is geared toward younger players, last year NFL veterans such as defensive end Greg Hardy and running backs Ahmad Bradshaw, Fred Jackson, Ben Tate and Anthony Dixon competed. I really love your blog.. Great colors & theme. Did you make this web site yourself? Please reply back as I'm hoping to create my own personal site and would like to find out where you got this from or what the theme is called. Kudos!